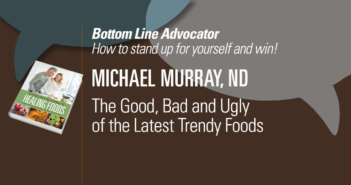 Michael Murray, ND Bottom Line expert and author of Bottom Line’s Encyclopedia of Health Foods, explains that it’s not just what you eat but also what you don’t eat. 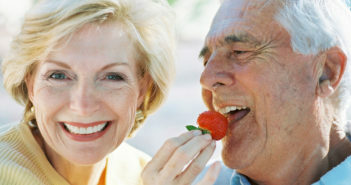 Before you consider risky and costly medications, look in your grocery cart. Making the decision to switch to plant-based milk is easy. Knowing which type is best, not so much. 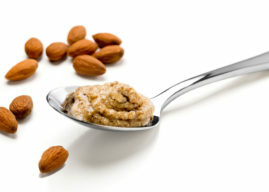 How to put an end to dairy-substitution confusion. 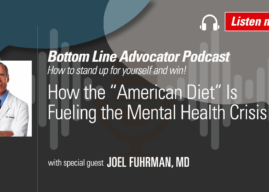 Strike the word “diet” from your vocabulary. 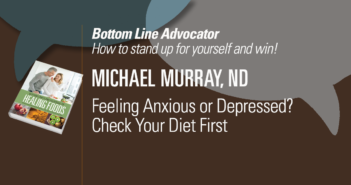 By listening to your body, you’ll find an eating plan that works for you—and the weight will come off. 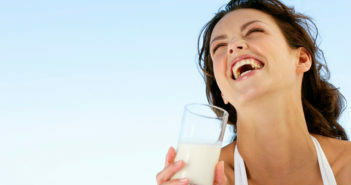 You feel bloated after you drink milk, eat pizza or have a bowl of ice cream. 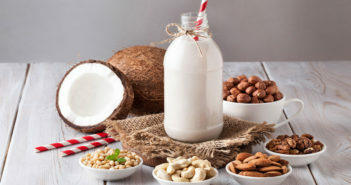 Is it a milk allergy or lactose intolerance? Find out! 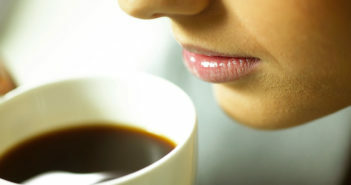 Coffee is thought of as a health drink, protecting against heart attack, cancer, diabetes and more. 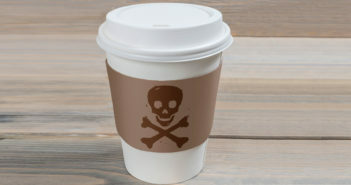 But for 15% of people, it may be very dangerous. 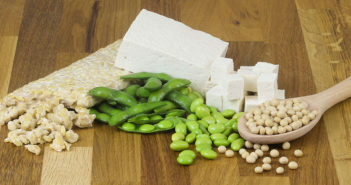 The FDA has walked back claims that soy is good for the heart. But here’s why it’s still good for your health. Got Goat, Sheep or Buffalo Milk? 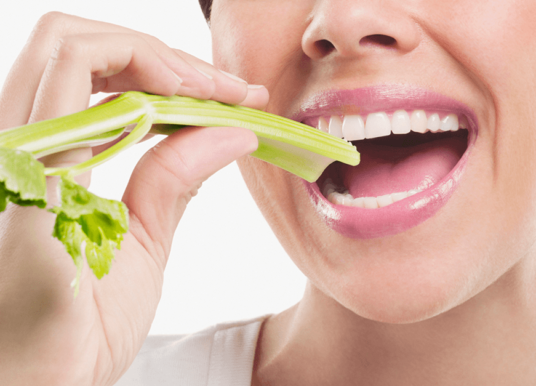 These six foods are common but little-known potential causes of food poisoning. Even a kind of bottled water could be risky. 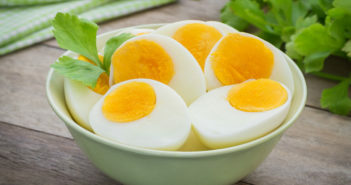 The list of benefits from eating egg yolks is growing with a surprising finding from the University of Illinois. 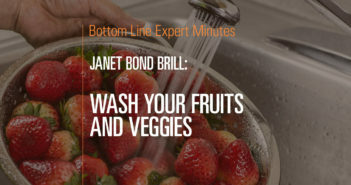 When it comes to washing fruits and vegetables, Janet Bond Brill follows the FDA’s recommendation and uses plain water to rinse them clean. 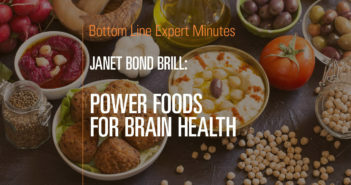 When it comes to power foods, our nutrition expert Janet Bond Brill says that the same foods that are good for your heart are good for your brain. 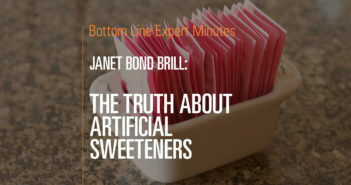 Despite all of the warnings associated with artificial sweeteners, nutrition and fitness expert Janet Bond Brill, still supports their use. 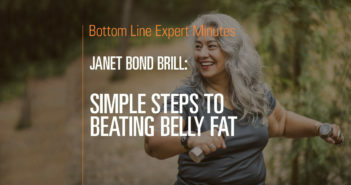 In this video, nutrition and fitness expert Janet Bond Brill, PhD, RDN, FAND, LDN, discusses how people can get rid of their stubborn belly fat. 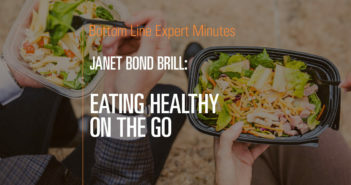 In this video, nutrition and fitness expert Janet Bond Brill, PhD, RDN, FAND, LDN, discusses the most effective ways to make the switch to a healthier diet. 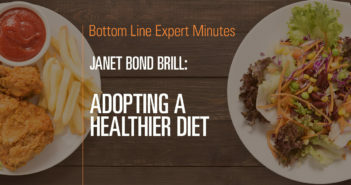 In this video, nutrition and fitness expert Janet Bond Brill, PhD, RDN, FAND, LDN, discusses the most effective ways to make the switch to a healthier diet. 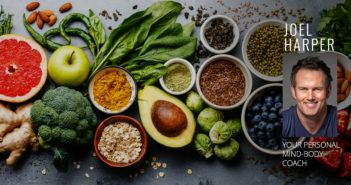 It is important to take a positive approach, focusing on what healthy items you want to add to your diet rather than what you want to cut out. 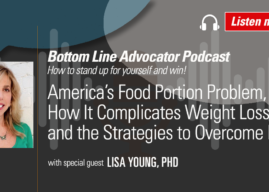 She suggests that people should not completely deprive themselves of their favorite foods but should instead focus on moderation whenever eating and adding healthy choices to regular meals. Finally, Dr. 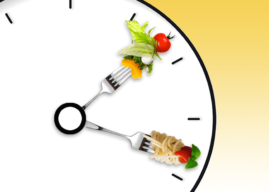 Bond Brill urges people to think of their daily calorie intake as a bank account from which they can spend at each meal.